Hi everyone. 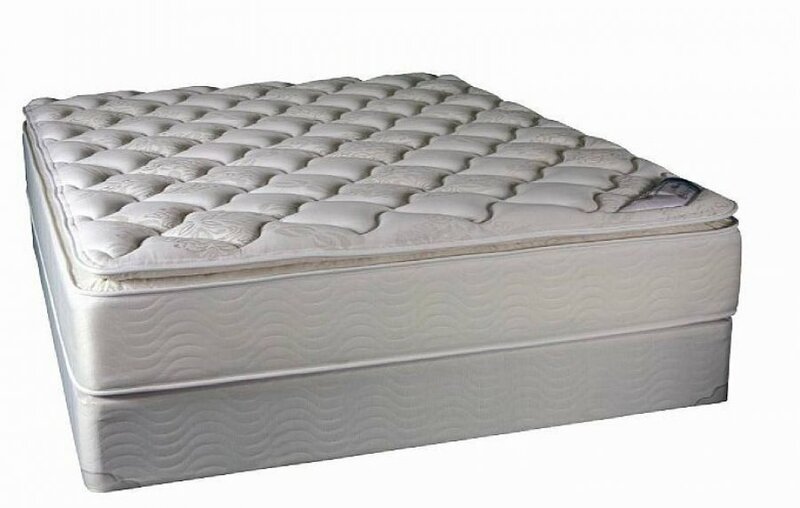 If you are looking for the best queen mattress value, then this one is for you! Comfort, support, and 10 year warranty= tremendous value. This one won't last long. It is still in their factory wrapping and I am available today to show it to you. A picture is available, but it would be best if you come visit me to the comfort and tremendous value of this mattress in person.